Image Saturdays – Sunset, Flowers, and Tree | Jesse Hecht C.R.E.A.T.I.V.E. 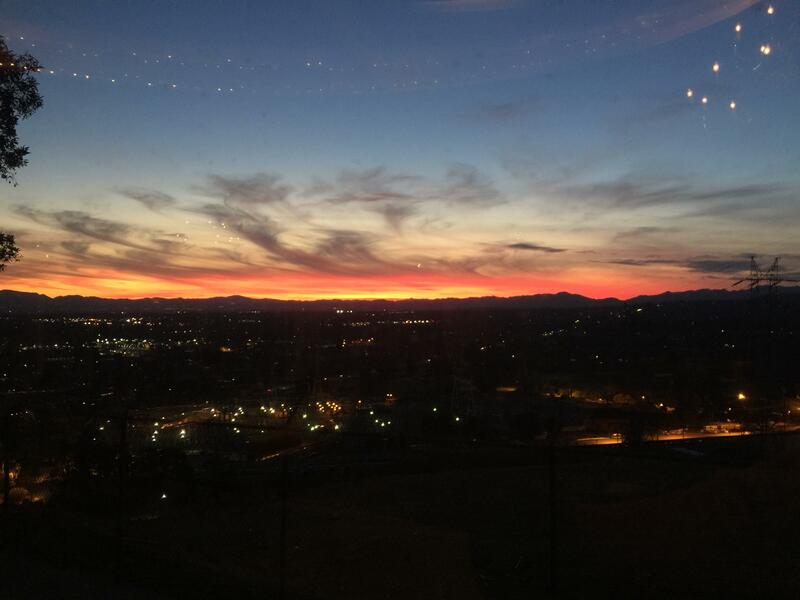 I was at the Odyssey Restaurant for a lighting event on Thursday and I took a picture of the sunset there. The brightest and best light of them all (It’s also UV! Rays, that is…). 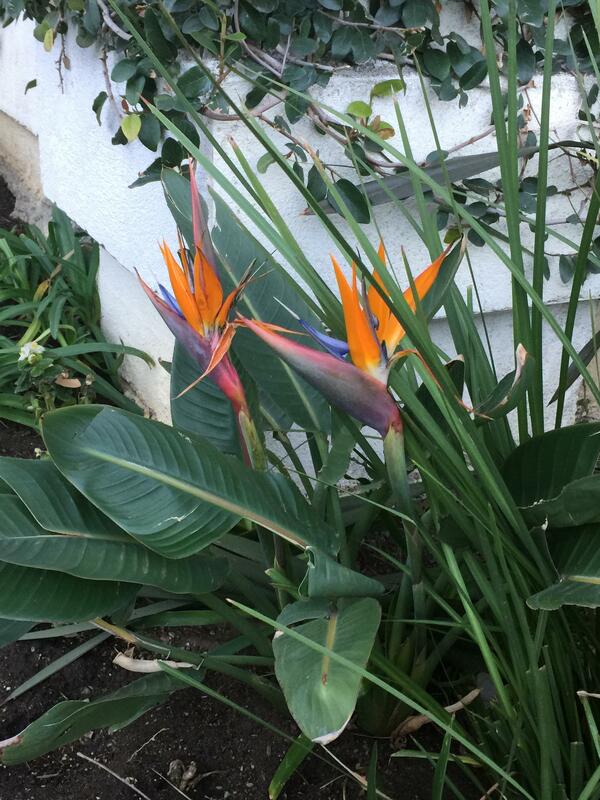 Outside of the Odyssey were these beautiful bird-of-paradise flowers, personally my favorite flower (I’m partial to orange and purple, you know). 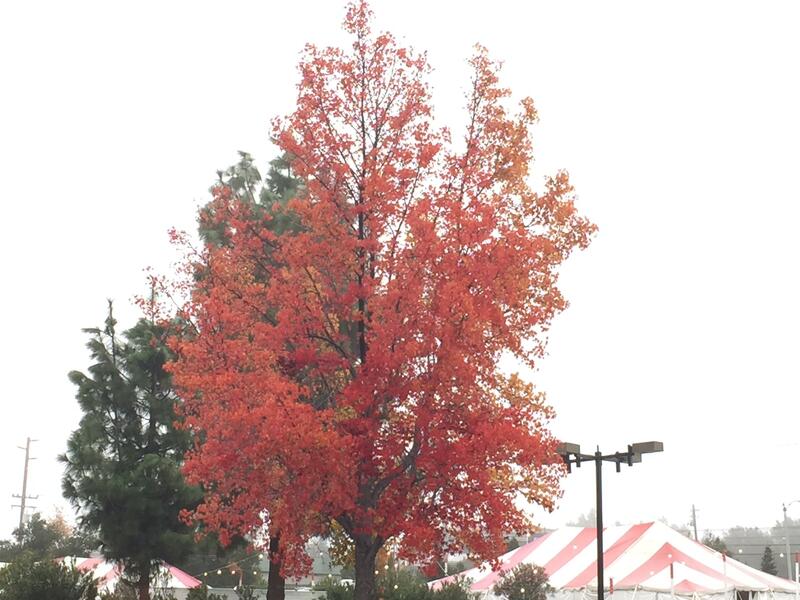 On Saturday proper, I took a picture of a tree near a DIY Home Center. I just love these fall colors! Look for winter pictures coming here next week!